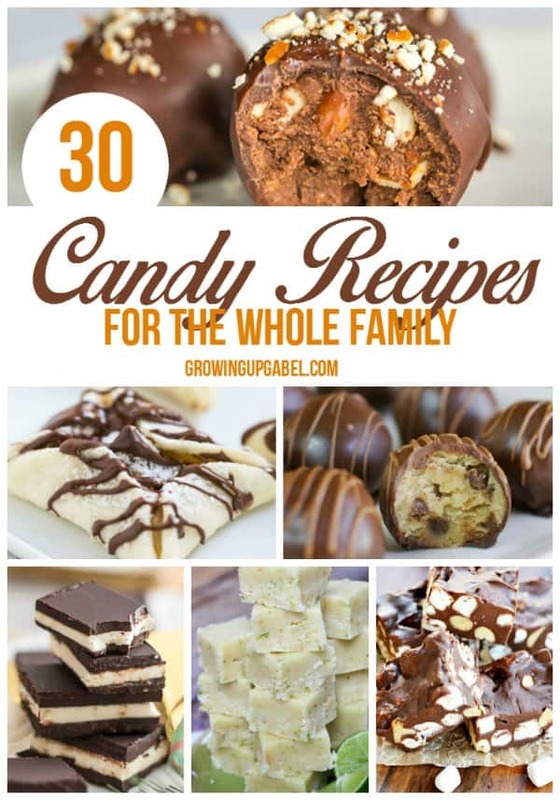 Check out these recipes for homemade candy! Perfect for gift giving, or just eating, these candy recipes have something for everyone. I love recipes for homemade candy. My personal favorite candy recipe is anything having to do with fudge, but truffles are a close second. Most people think about making candy during Christmas, but many of these sweets can be made anytime of the year! 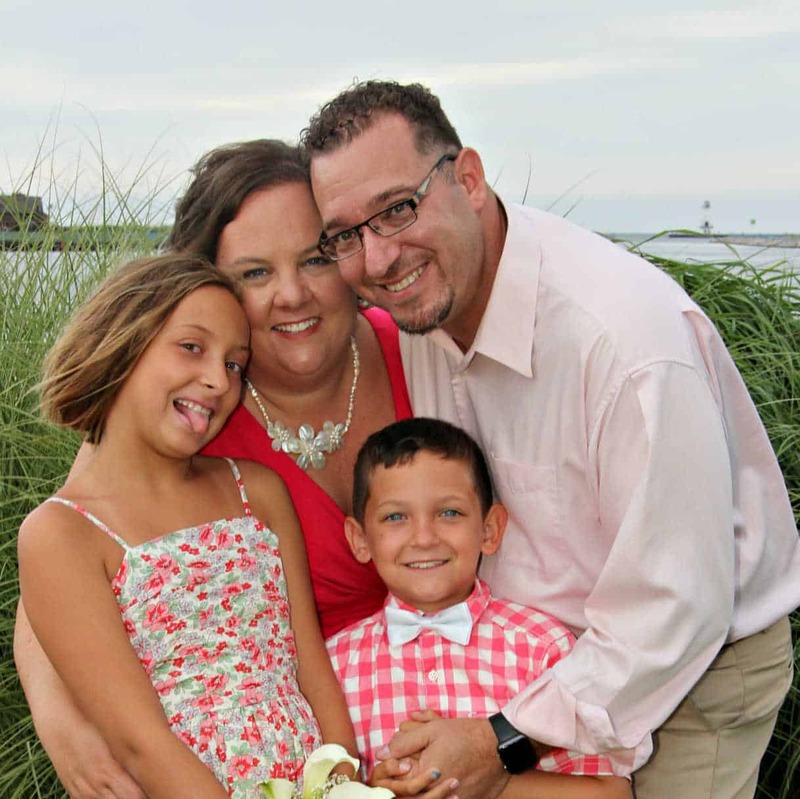 Gather the kids, go through the list and find some fun recipes to make together. 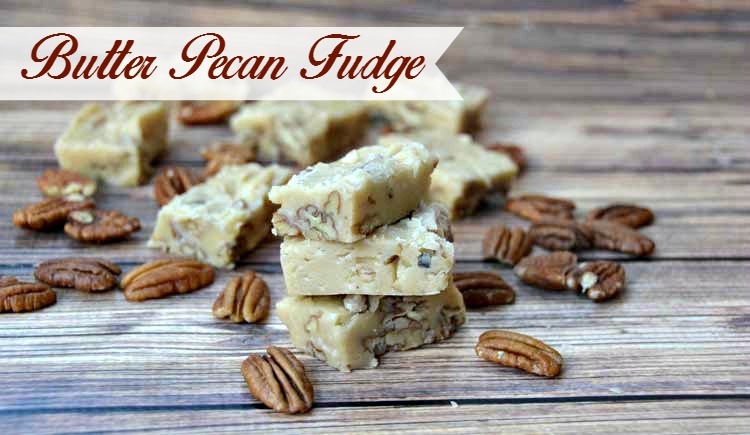 Butter Pecan Fudge Recipe is my all time favorite recipe! It's so easy to make and it's absolutely delicious! 5 Minute Fudge is a basic fudge recipe made with marshmallows. This was the fudge I grew up making. Red Wine Truffles are a great way to use up a leftover bottle of wine. Saltwater Taffy is a great project for kids! Let them help you pull the taffy. Paleo Dark Chocolate Bark (With Almonds, Pistachios, and Goji Berries) is a little bit of a healthier homemade candy recipe. 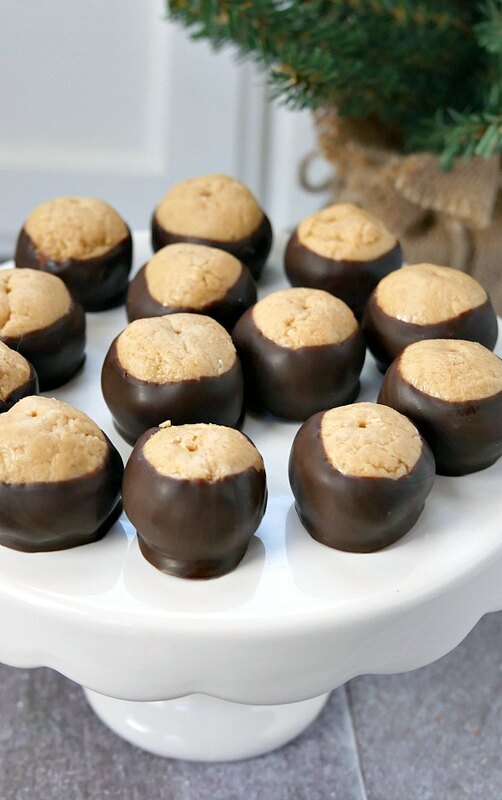 Buckeye Candy is peanut butter balls dipped in to chocolate. They are easy to make and oh so good to eat! Brigadeiro Brazilian Candy looks like it's super easy to make! Plus it's chocolate. Peanut Butter Marshmallow Fudge looks absolutely divine! The marshmallows aren't melted but are in the fudge! Rocky Road Fudge is just a classic fudge recipe everyone needs to have. Irish Potato Candy Recipe is not Irish and it doesn't contain potatoes but it sure looks delicious. 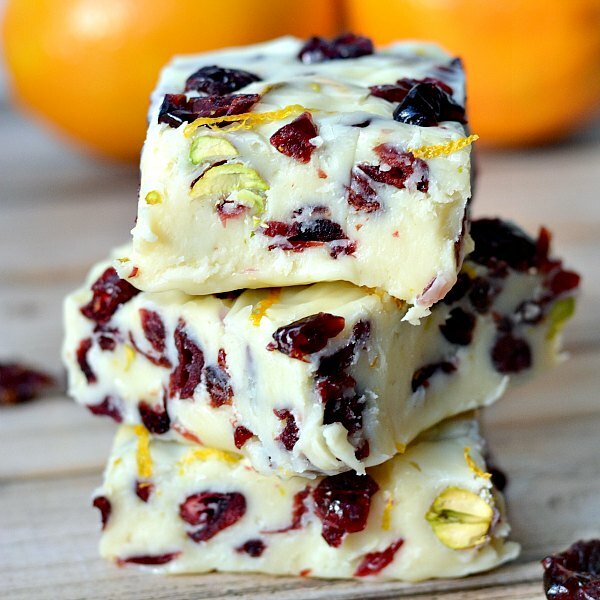 Orange Cranberry White Chocolate Fudge Recipe is such a fun flavor combination! Buckeye Fudge is layer of peanut butter and a layer of chocolate fudge. You can't go wrong! Nutella-Pretzel Truffles are genius! I can't think of a better combination that Nutella and pretzels. Chocolate Chip Cookie Dough Fudge is for all your chocolate chip cookie dough fanatics. 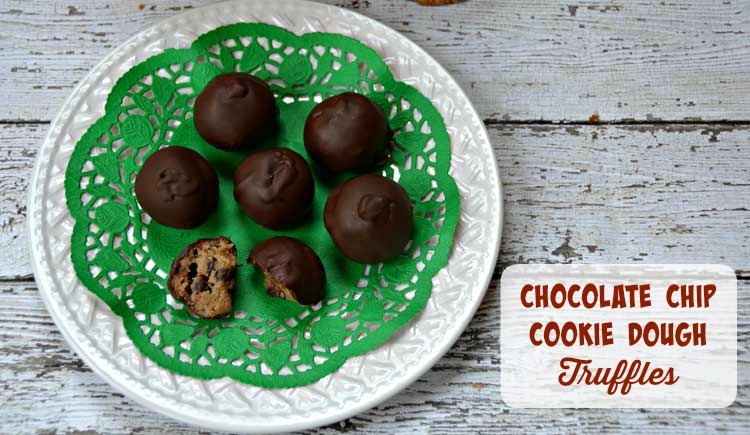 Chocolate-Chocolate Chip Cookie Dough Truffles are easy to make with just two ingredients! Home Made Almond Joy Candy Recipe combines classic Almond Joy flavors but right in your kitchen. Homemade Vanilla Honey Candied Ginger is an old fashioned candy with a little bit of a spicy kick. 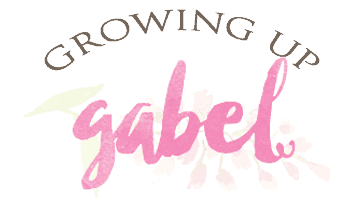 Old Fashioned Vinegar Taffy Recipe is new to me! I've never heard of it but it looks fabulous. Salted Caramel Turtles Candy take classic Turtle Candy and kick it up with sea salt. Copy Cat Payday Candy Bars are great for kids to help make. 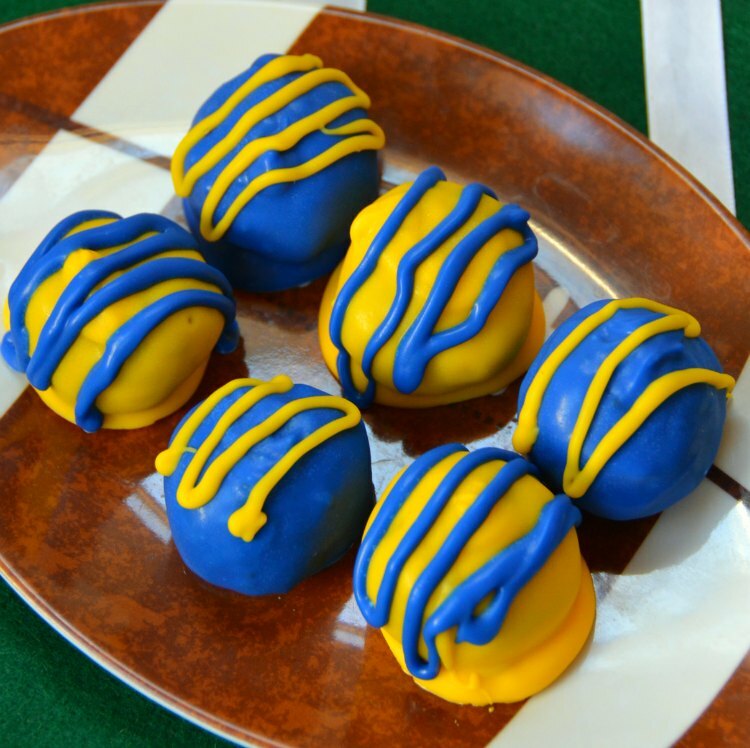 OREO Cookie Balls are dipped in favorite colors to make them festive for any occasion. Cream Cheese Mints sitting in a dish at Christmas time is one of my favorite memories. Now you can make them! Peanut Butter Swirl Chocolate Bark is almost too pretty to eat! That swirl! Peanut Butter Honey Fudge is only three ingredients make this quick and easy to make. Key Lime Fudge is perfect if you're feeling a little tropical. Paleo Extra Dark Chocolate Mint Thins will be a hit with the CrossFit crew! How to Make Fudge in the Microwave is a great recipe to teach kids so they can make fudge on their own. Chocolate Peanut Candy Clusters are a super easy last minute candy to make! 5 Minute Cotton Candy Fudge is so fun and colorful! This would be a hit at birthday parties.